Netflix Jumps On The Bandwagon And Re-Casts “Orange”!!! 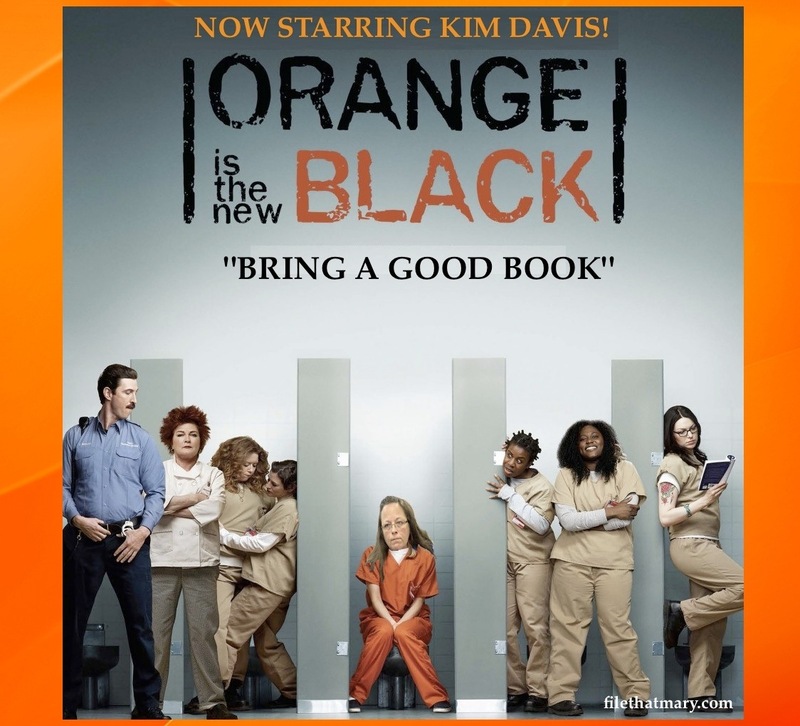 Image | This entry was posted in GTK, poliitics, Whores and Horrors and tagged #kimdavis. Bookmark the permalink.